This post is the last in our three-part series on challenger brands. You can read a general primer to challenger brands or a deep dive into B2B challengers right here. Previously, we chatted about the power of adopting a challenger mindset, how to compete against your category, and what the B2B world can learn from B2C disruptors. In these examples, most of the strategies were internal. 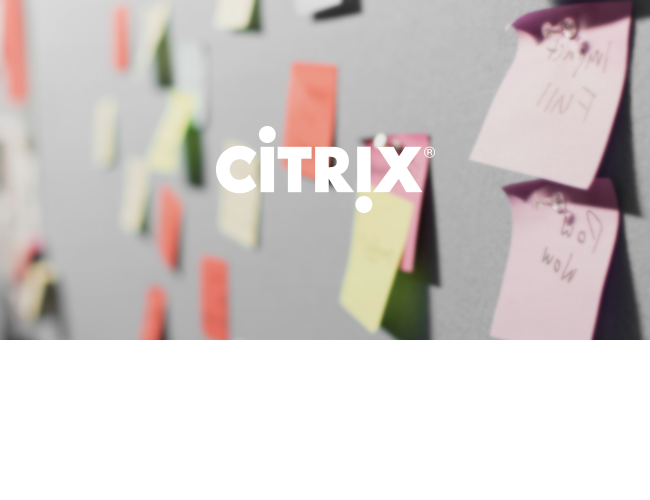 It was a question of knowing how to recognize the pressure for change, creating a shared vision, having the capacity to execute, and building out a realistic work plan. But still, the question remains: what does this actually look like in the real world? 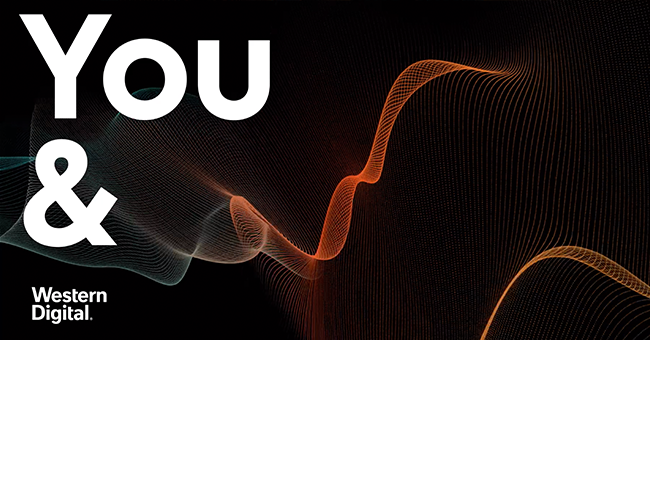 Today, we’re going to dive into some examples of challenger brands that use design to disrupt. While there’s no one definition for challenger creative, you tend to know it when you see. Most recently, it’s an aesthetic that incorporates clean branding, catchy names displayed in modern fonts, bright pops of color, and sleek packaging. It’s unapologetically bold, playful, and unafraid to subvert the expectations of the form. It’s a design that knows how to transform positives into negatives and creates a lasting impression. Sometimes you’re fighting against the market, and sometimes you’re fighting against people’s perceptions. From a marketing and viewership point of view, the relationship between the Olympics and the Paralympics is a contentious one. On Channel 4, the Olympics airs first, with much more attention and ad-budget. So, how do you respond when everyone thinks of your offer as secondary? 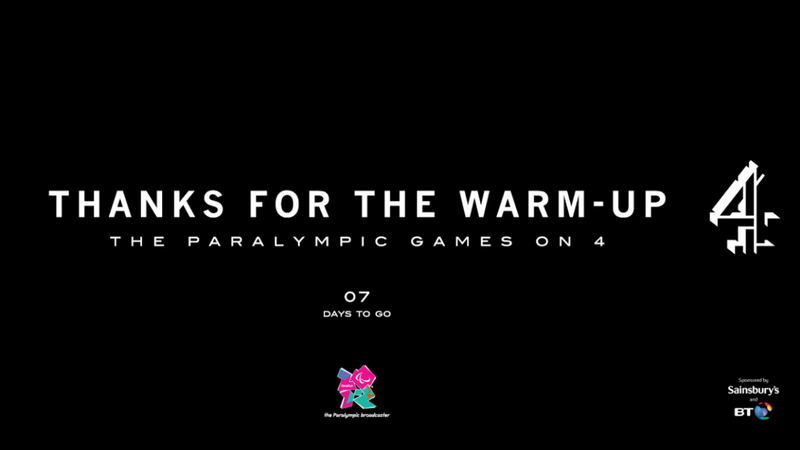 With a bold commercial that repositions the Olympics as merely the “warm-up,” Channel 4 asserted that the Paralympics is where Super Humans do battle. 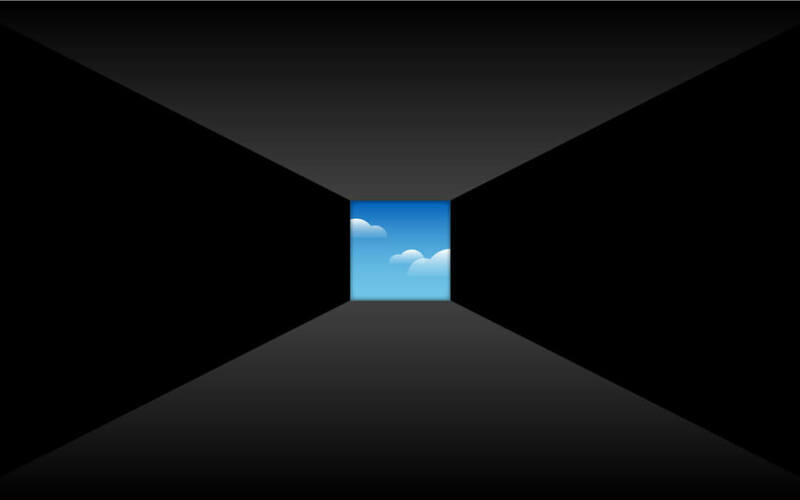 Even the way the commercial starts – leading the viewer from the firework show to a tunnel underground – demonstrates that this is an alternate, grittier world we are entering. It sets the tone for the whole games. Anyone can run on two feet – come see a real show. In a world of Amazon, Walmart, Target, and Overstock, is there anything gutsier than trying to sell furniture online? Burrow, a sofa startup, is up to the challenge. Incorporating gorgeous photography, cheeky copy, and a deep understanding of millennial behavior, they have created a campaign that is capturing attention. Their tagline, “Good for Nothing,” is a perfect self-deprecating turn of phrase that speaks to their sense of humor and willingness to disrupt the status quo. Challenging giant corporations is one thing, but using design to challenge stigma and vulnerability is another. Hims, a personal wellness brand, is fueled by one challenger belie – men are allowed to want to take care of themselves. The question is, does the market agree? Well, by March of 2018, Hims had already sold roughly $10 million in product and reached $200 million in valuation. (They only launched in November 2017.) So, that’s a big yes. 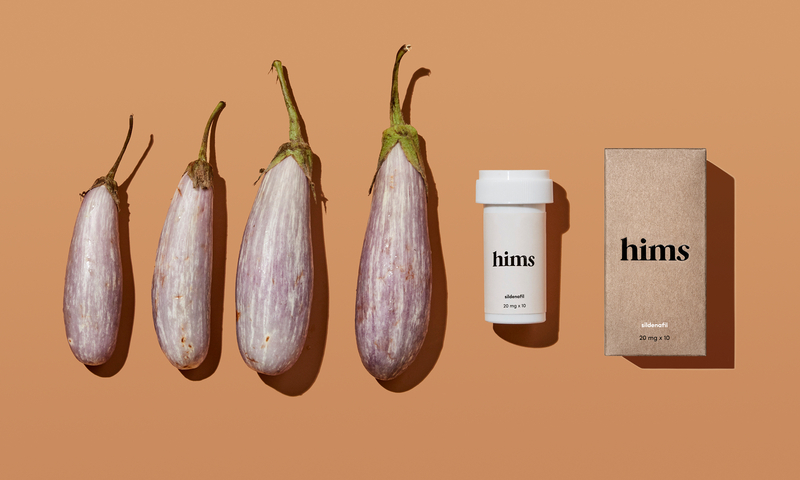 Hims’ product line reads like a short list of things that should be difficult to market to those who are uncomfortable talking about it – hair loss, erectile dysfunction, skincare, and vitamins. Instead of shying away from stigma or taboos, they’ve turned it into a massive business opportunity. 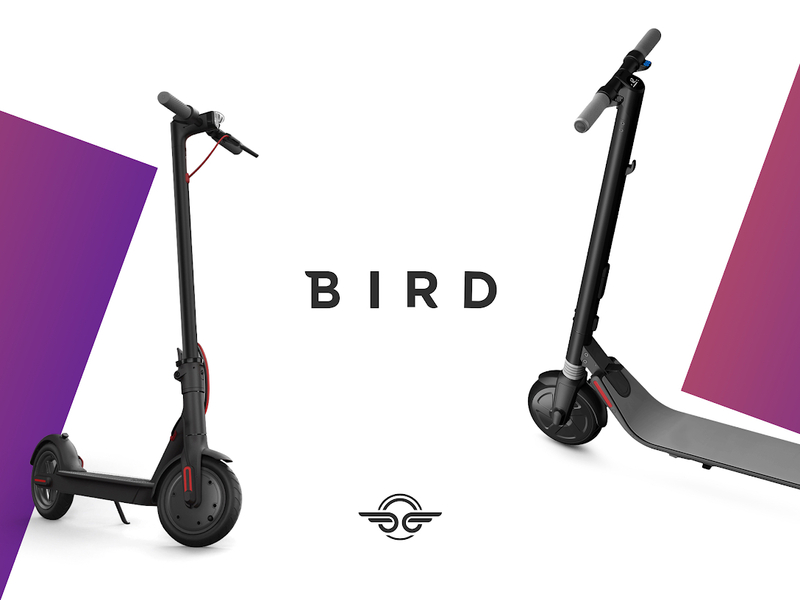 E-scooters are a controversial business, but don’t expect Bird’s founder, Travis VanderZaden, to back down from a challenge. Bird was named Inc’s business of the year, and with good reason. In 14 months, they have expanded to 120 cities and notched a $2 billion evaluation. The design of Bird feels both professional and whimsical at the same time. The black and white look of the scooter is sleek and clean, but the animated landing video on their website looks like something out of Pixar, full of color and imagination. They seem to capture the childlike freedom of riding a scooter and the Uber-like vision of transforming how a city runs. Their design leaves them poised to take on anyone, whether that’s fellow e-scooter brands, ride-sharing, or even automobile makers. Now that we’ve covered strategy, mindset, and design, it’s time to adopt a challenger mindset for your own brand. Every year it gets harder and harder for brands to stand out from the pack. Meaning, there’s never been a better time to be bold, fired-up, and willing to take a risk to differentiate yourself. To learn more about how your brand can benefit from adopting a challenger mindset, contact Tracy Lloyd at tracyl@emotivebrand.com.